Comment: Moving into a new house and need the carpets deep cleaned. There were pets previously in the home and I am allergic and need the carpets deep cleaned. Comment: Clean carpets in living room, stairs and stair landing along with upholstery cleaning (sofa and chair). Comment: I am looking to clean sofa, love seat and carpet. Brookhaven Carpet Cleaning Services are rated 4.81 out of 5 based on 167 reviews of 12 pros. 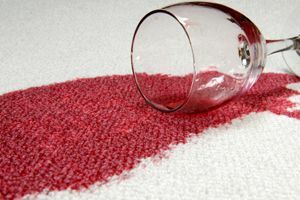 Not Looking for Carpet & Upholstery Cleaning Contractors in Brookhaven, PA?